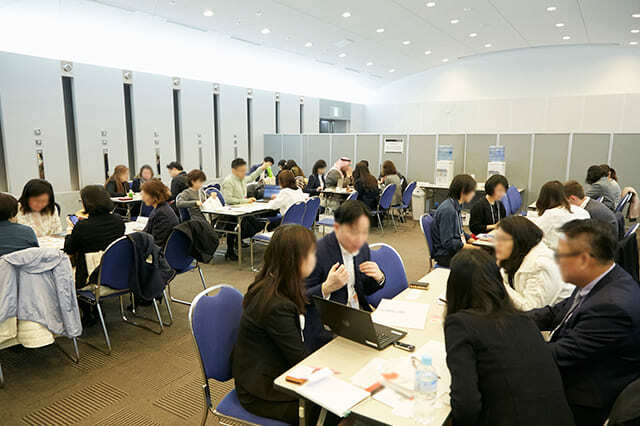 Business Area will be held on Mar 25 [Mon] and 26 [Tue], after the Public Days! Larger area size! Expanding the exhibition space to Conference Tower 6F! AnimeJapan "Business Area" grows bigger every year. This time, it will be held on March 25th [Mon] and 26th [Tue] after the Public Days. 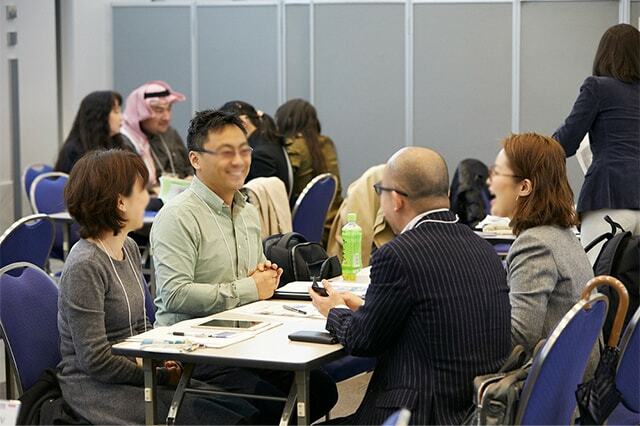 With the expansion and growth of anime business market, AnimeJapan Business Area evolves further through better business meeting environment and effective programs. 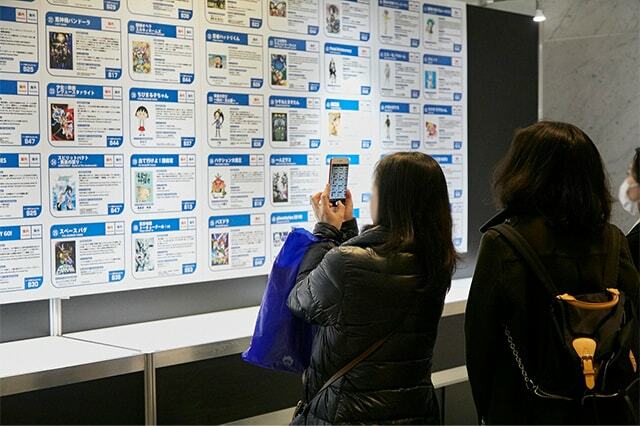 As an important platform for meeting overseas companies and vitalizing domestic anime business, we will present you with a place that produces even more business opportunities. *Admission to Business Area is limited to business visitors interested in meeting the exhibitors and collecting information for business purposes. Future startups and students are not allowed to enter. Attendees with other purposes may be declined entry. We are preparing various programs for the satisfaction of all domestic and overseas attendees involved in anime business. Free business meeting spaces for exhibitors and business visitors will be provided in the Business Area. Free Wi-Fi and water servers will be placed as well, for your comfort. We will set up a window of "Anime Business Concierge" which many people use every year in AnimeJapan. Inquiries of people from different industries involved in animation business for the first time, questions about various animation business that seem to be complicated, we will respond to various kinds of consultation. 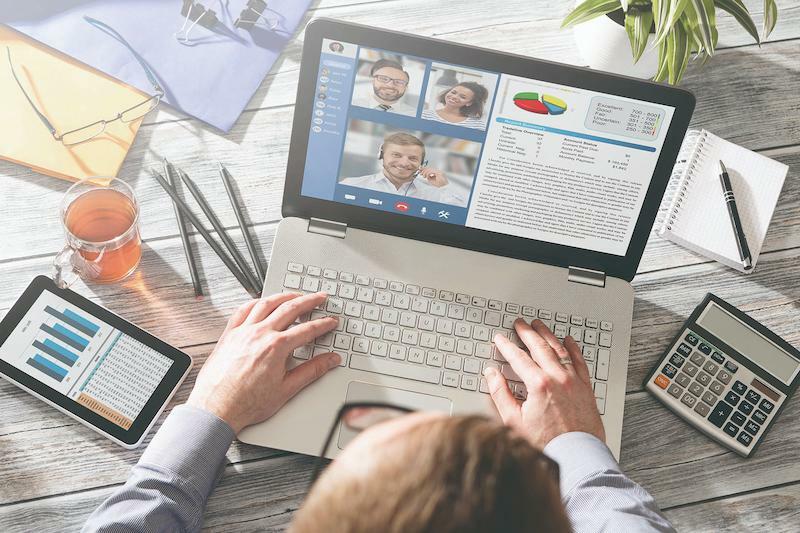 To promote commercialization matching at home and abroad, we will post an introductory panel in the Business Area, making an inventory of each character with their information from business exhibitors. 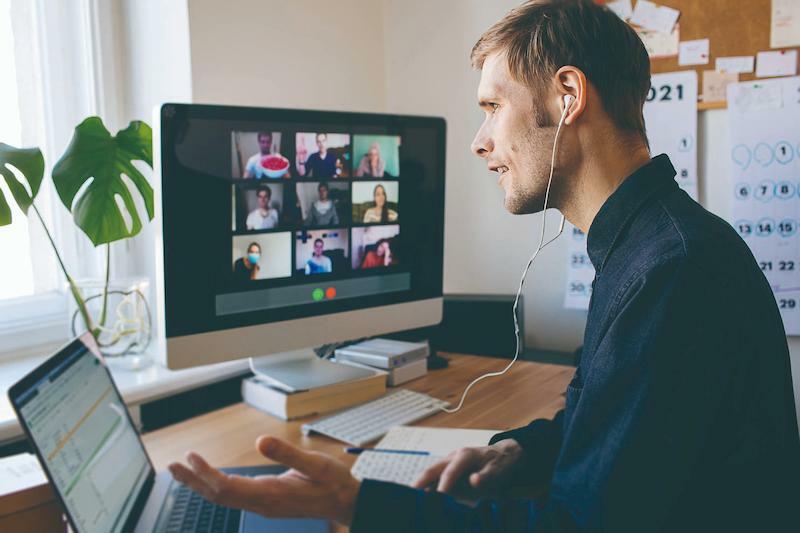 With this, we seek to create new business opportunities by connecting inquiries from business attendees to actual works. 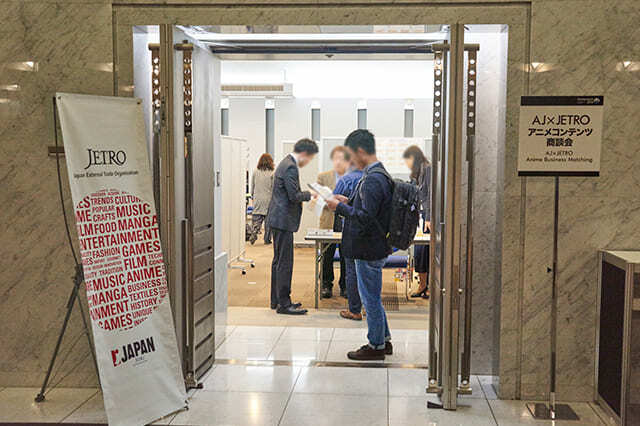 Together with the Japan External Trade Organization, we will conduct business matching between overseas leading buyers and anime-related companies. At the venue, a dedicated meeting space will be set up to offer comfortable business environment. We will also hold a "consultation meeting" with JETRO Overseas Coordinator (at Singapore) in expanding to ASEAN market of animation, visual content, and music. Please make use of this session as it'll be a great opportunity to consult experts. *AnimeJapan Administrative Office does not handle inquiries regarding business matching. For details of business and contact information, please visit JETRO's website (to be released at a later date). *The image is taken in the previous event. *"Business Registration" is required for admission to the Business Area. *The images are for illustrative purposes. *"Business Registration" is required to enter the Business Area.